Shapes & Patterns There are 40 products. Add a special touch to your walls with these cool blue raindrop stickers. 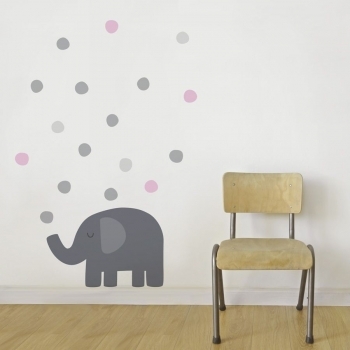 Make your own designs and let that dull wall shine ! 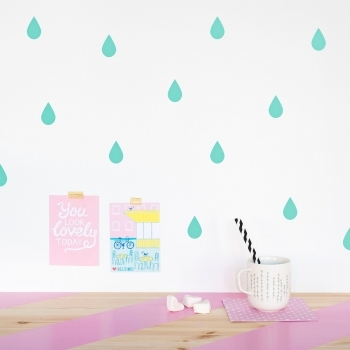 Add a special touch to your walls with these cool mint raindrop stickers. Make your own designs and let that dull wall shine ! 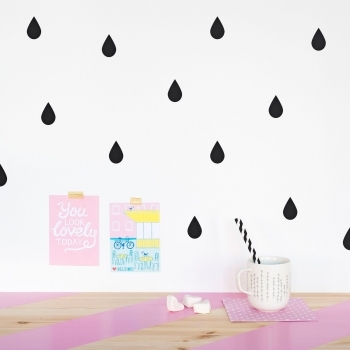 Add a special touch to your walls with these cool black raindrop stickers. Make your own designs and let that dull wall shine ! 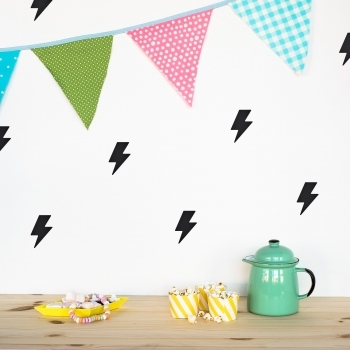 Add a special touch to your walls with these cool black lightning stickers. 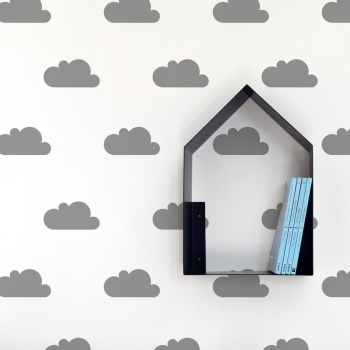 Make your own designs and let that dull wall shine ! 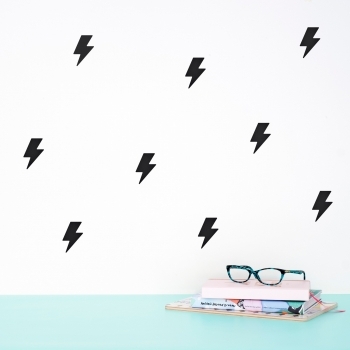 Add a special touch to your walls with these cool silver grey lightning stickers. 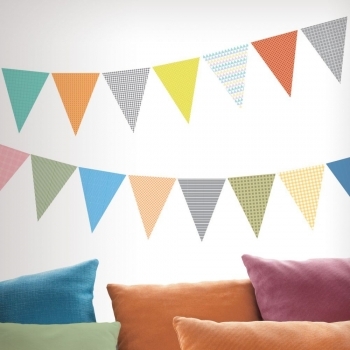 Make your own designs and let that dull wall shine ! 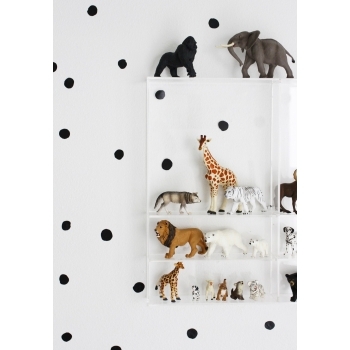 Small dots that make a big impact in your kid's room! 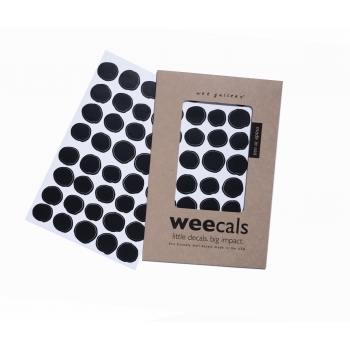 The stylish black mini stickers are not perfectly round so they give the impression as if they were hand painted. Each package contains 80 adhesive dots. The wall decals are made in the USA and only non-toxic materials were used. 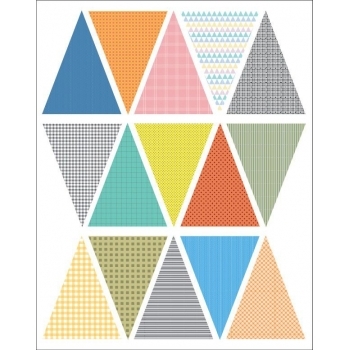 Check out the other patterns from "Wee Gallery". 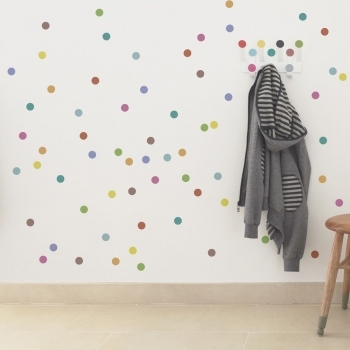 Small dots that make a big impact in your kid's room! 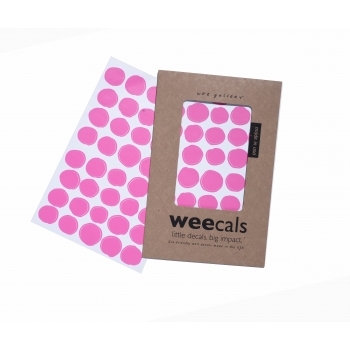 The stylish pink mini stickers are not perfectly round so they give the impression as if they were hand painted. Each package contains 80 adhesive dots. The wall decals are made in the USA and only non-toxic materials were used. Check out the other patterns from "Wee Gallery". 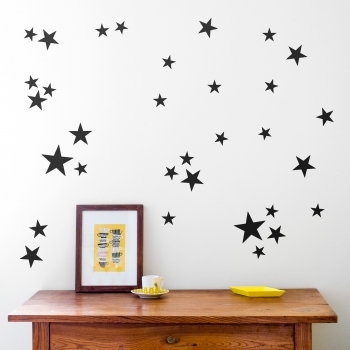 Small stars that make a big impact in your kid's room! 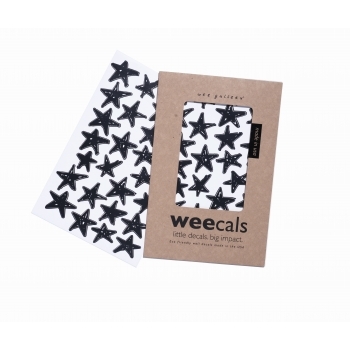 The stylish black mini stickers have different shapes so they give the impression as if they were hand painted. Each package contains 80 adhesive dots. The wall decals are made in the USA and only non-toxic materials were used. 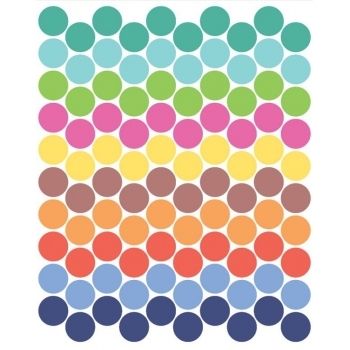 Check out the other patterns from "Wee Gallery". 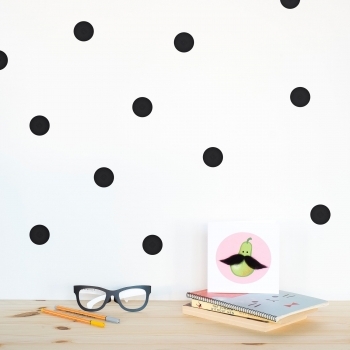 Add a special touch to your walls with these cool black polka dot stickers. 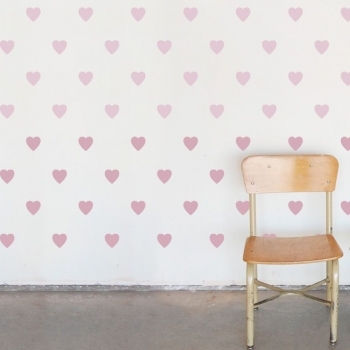 Make your own designs and let that dull wall shine ! 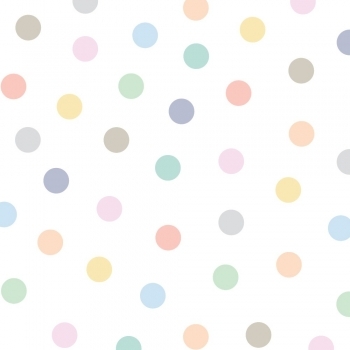 Add a special touch to your walls with these cool pink polka dot stickers. Make your own designs and let that dull wall shine ! 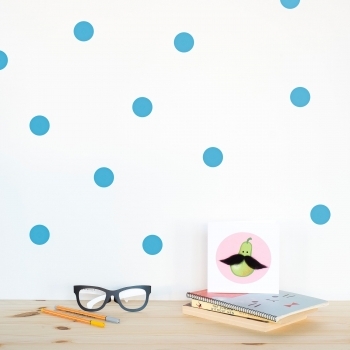 Add a special touch to your walls with these cool blue polka dot stickers. Make your own designs and let that dull wall shine ! 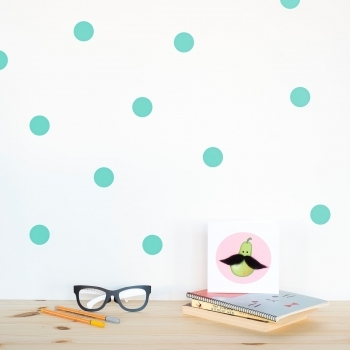 Add a special touch to your walls with these cool mint polka dot stickers. Make your own designs and let that dull wall shine ! 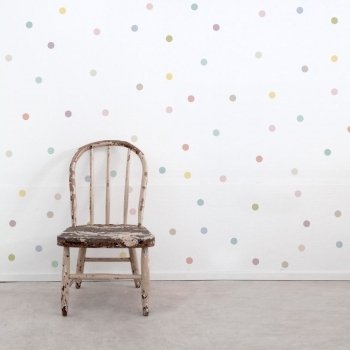 Add a special touch to your walls with these cool lavender polka dot stickers. Make your own designs and let that dull wall shine ! 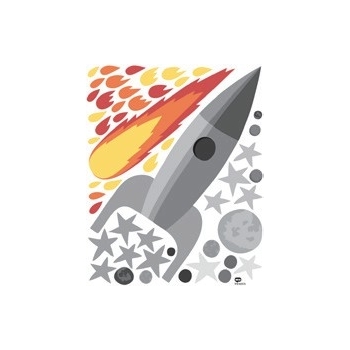 Add a special touch to your walls with these cool black star stickers. Make your own designs and let that dull wall shine ! 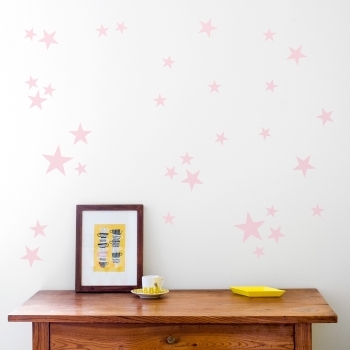 Add a special touch to your walls with these cool pale pink star stickers. Make your own designs and let that dull wall shine ! Add a special touch to your walls with these cool blue star stickers. Make your own designs and let that dull wall shine ! Add a special touch to your walls with these cool yellow star stickers. Make your own designs and let that dull wall shine ! Add a special touch to your walls with these cool mint star stickers. Make your own designs and let that dull wall shine ! Add a special touch to your walls with these cool silver grey star stickers. Make your own designs and let that dull wall shine ! 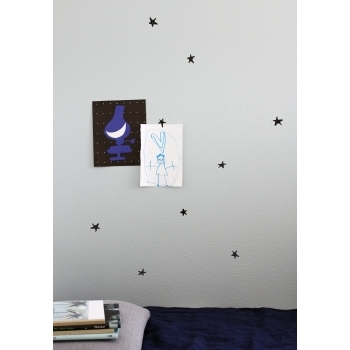 Add a special touch to your walls with these cool lavender star stickers. Make your own designs and let that dull wall shine ! 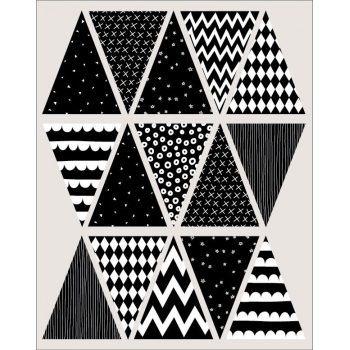 Add a special touch to your walls with these cool black triangle stickers. Make your own designs and let that dull wall shine ! 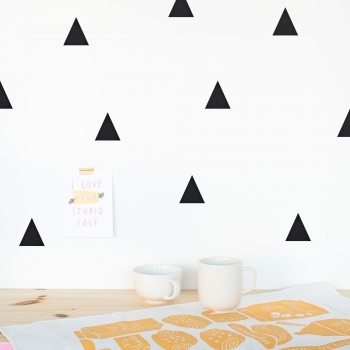 Add a special touch to your walls with these cool pink triangle stickers. Make your own designs and let that dull wall shine ! 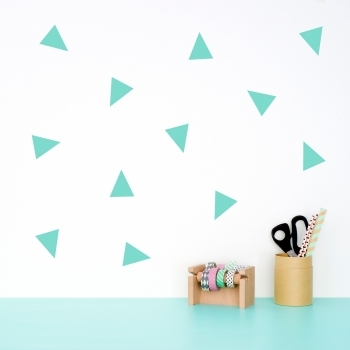 Add a special touch to your walls with these cool mint triangle stickers. Make your own designs and let that dull wall shine ! Add a special touch to your walls with these cool lavender triangle stickers. Make your own designs and let that dull wall shine ! Add a special touch to your walls with these cool blue triangle stickers. Make your own designs and let that dull wall shine ! 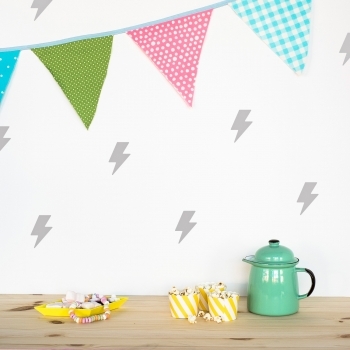 Add a special touch to your walls with these cool mint mini sprinkle stickers. Make your own designs and let that dull wall shine ! 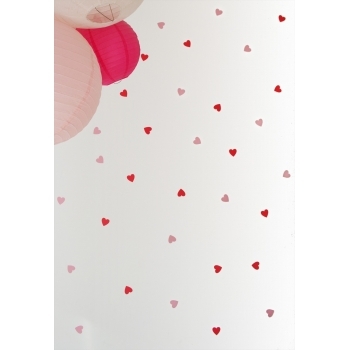 Add a special touch to your walls with these cool pink mini sprinkle stickers. Make your own designs and let that dull wall shine ! 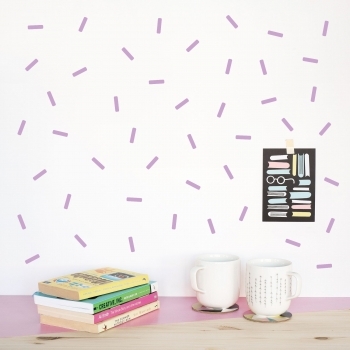 Add a special touch to your walls with these cool lavender mini sprinkle stickers. 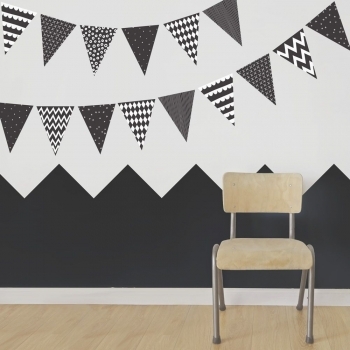 Make your own designs and let that dull wall shine ! 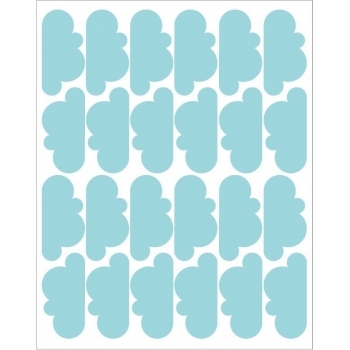 Add a special touch to your walls with these cool blue mini sprinkle stickers. 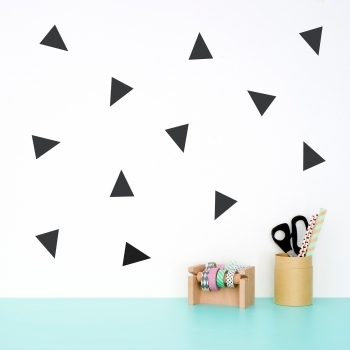 Make your own designs and let that dull wall shine ! 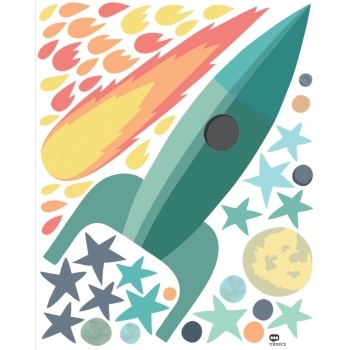 This super cool rocket in grey with fireballs, planets and stars will surely be a highlight on every wall. The stickers are easy to apply, repositionable, removable and do not leave marks on the wall. 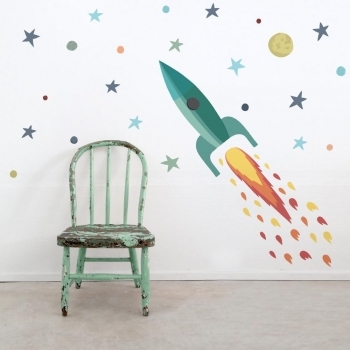 This super cool Rocket with fireballs, planets and stars will surely be a highlight on every wall. 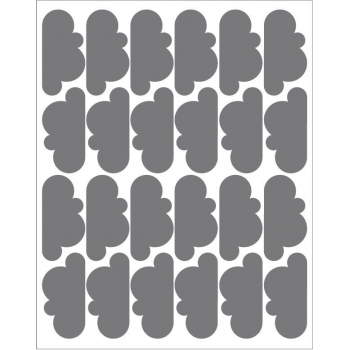 The stickers are easy to apply, repositionable, removable and do not leave marks on the wall. 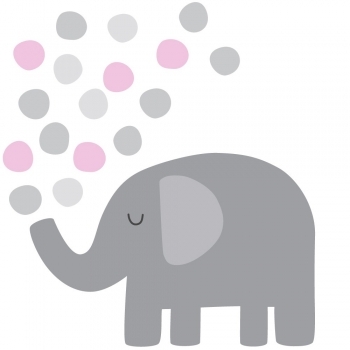 This lovely elephant is trumpeting grey and pink dots into your kid’s room. 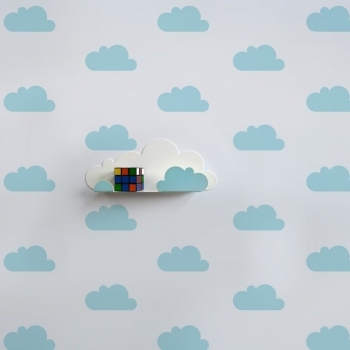 The wall stickers are easy to apply, repositionable, removable and do not leave marks on the wall.